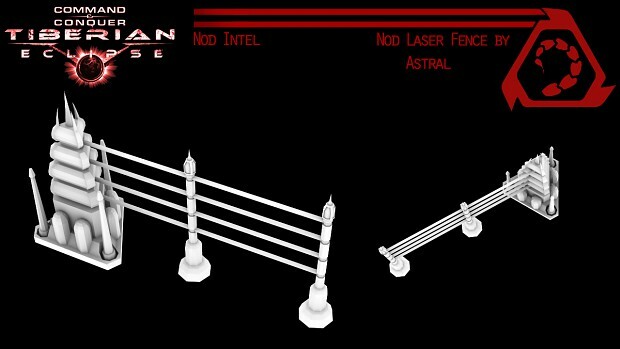 Tiberian Eclipse is being designed to improve upon the concepts of C&C4. Improved gameplay, new features, and an evolution between Westwood's & EA's concept of tiberium will be presented. Experience the return of some of your favorite units, evolution of others, and entire new ones in what we hope will come together to make a great conclusion of the C&C: Tiberium Series. astral, you do good jobs, but the poly count exceeds game capacity!